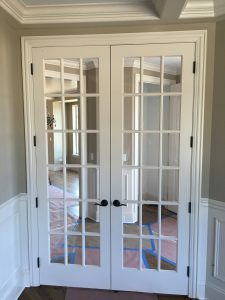 Doors – Kirsch Millwork Builders Supply Inc. The door to your home or business and the internal doors people see upon entrance can tell visitors a lot about you. From the type of wood it is made from to the coloring, style and craftsmanship, a door can signify that you are serious, for example, or warm and welcoming. 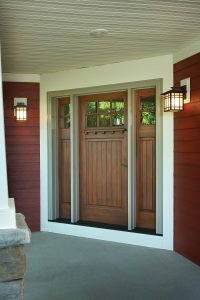 A unique door helps differentiate your home or business from neighboring buildings. 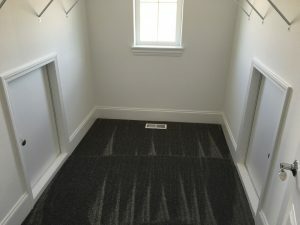 If you are an architect or designer and want to bring an additional level of style to your next project, we have just what you’ll be looking for. Besides aesthetic considerations, you also want a door that is strong and durable so you will get the best return on your investment. And keep in mind that a substantial, heavy door sets the mood when someone enters the building or a room. Business owners and homeowners alike have a good reason for taking their time in finding a new or replacement door. After all, you likely use the door many times every day, so you want one that looks good, is solid and dependable. Whatever type of door you need, you can count on our team to help you make your decision. For details on our selection of doors or to get started placing an order, please contact Kirsch Millwork today.